The Headbangers Ball · 2nd Night Added! 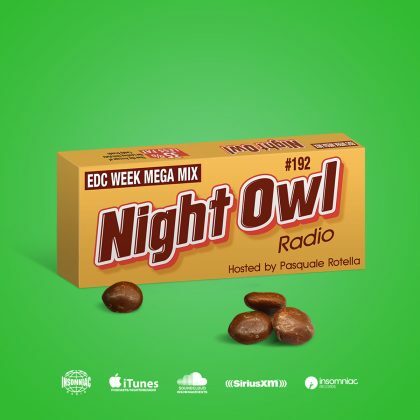 Due to high demand we are adding a 2nd night! 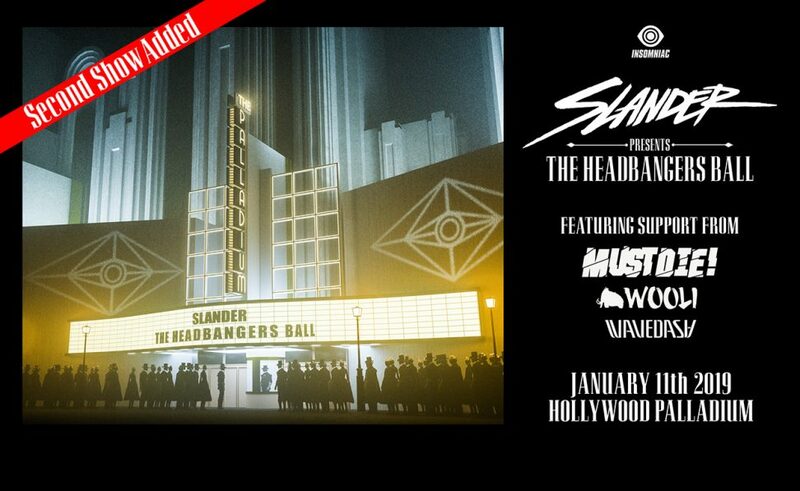 SLANDER is bringing The Headbanger’s Ball to The Hollywood Palladium on Friday, January 11th with MUST DIE!, Wooli, and WAVEDASH!